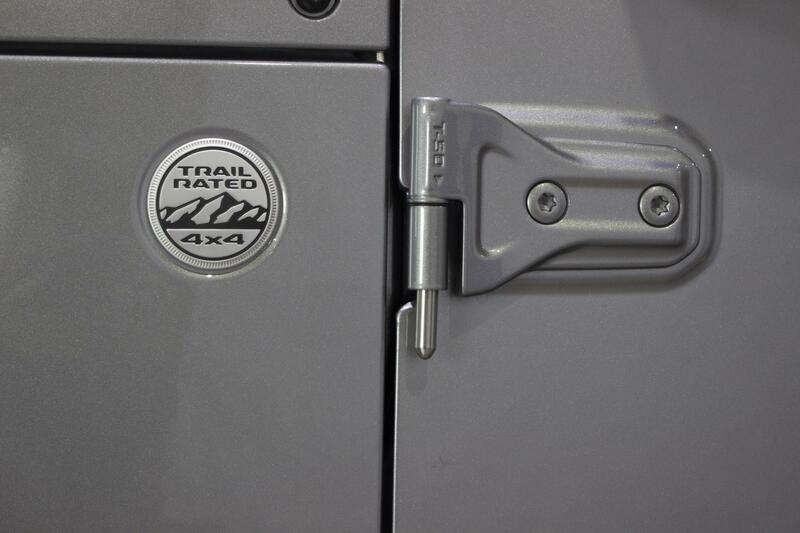 Help make the installation of your doors a little easier by using our Door Alignment Pins. 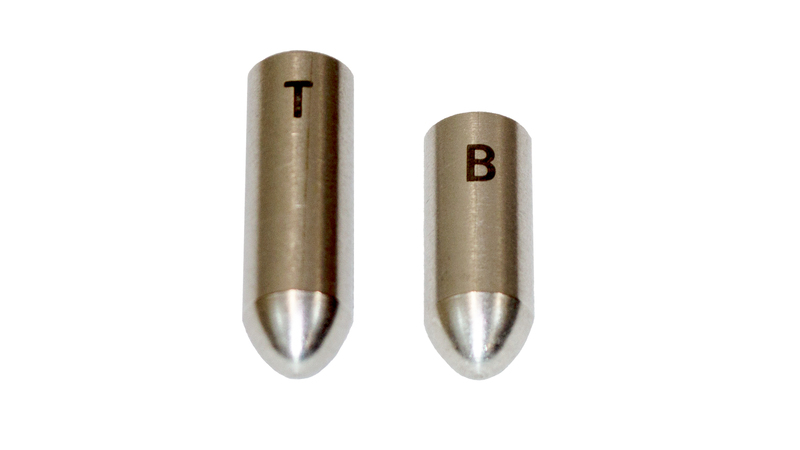 Our pins are made from 304 Grade Stainless Steel and are sold as a pair. 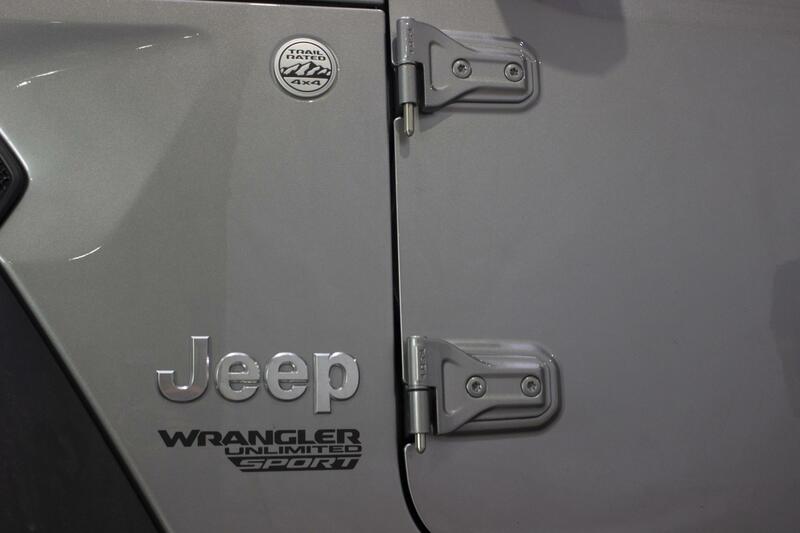 They are intended to be removed after the door is installed on the Jeep.